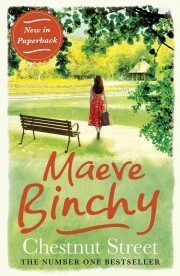 Maeve Binchy tells wonderful stories. 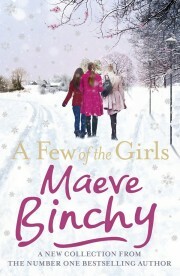 They show that, whilst times change, people often remain the same: they fall in love, sometimes unsuitably; they have hopes and dreams; they have deep, long-standing friendships, and some that fall apart. 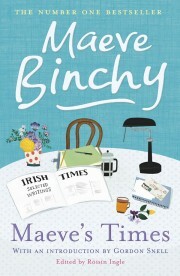 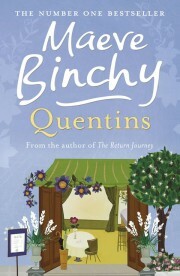 Maeve Binchy’s work includes wonderfully nostalgic pieces and also sharp – often witty – writing which is insightful and topical.